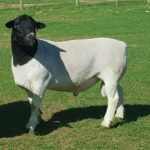 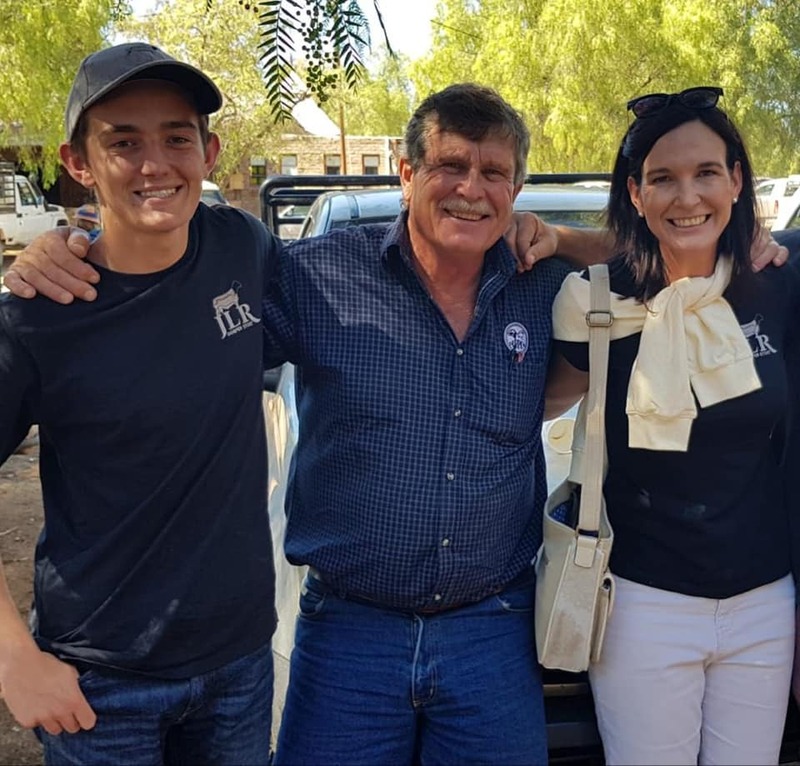 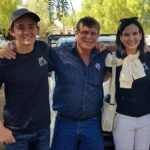 The EP Dorper & EP Boergoat Veld Ram sale was held on Wednesday 13 March 2019. 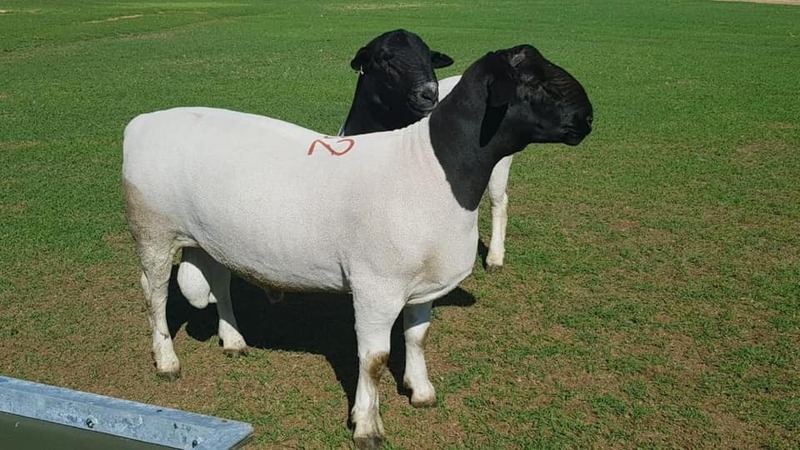 Proceedings kicked off with PJ van Rensburg selling his Persian Rams which averaged R3375. 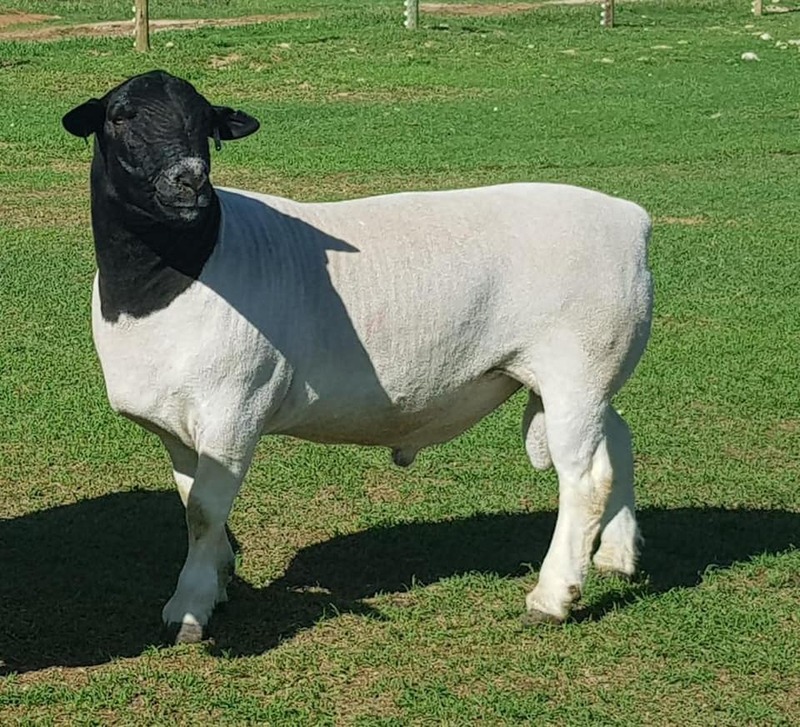 The Boergoat Rams sold next with 30 out of 36 being sold. 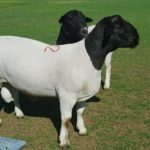 The average for the Boergoat Rams fetched R4485.00 each.